Ford Mustang is an American automobile model manufactured by Ford from the Ford Falcon platform. First model was released in 1962. First generation is from 1964½ to 1973. Second generation from 1974 to 1978, Third generation from 1979 to 1993, Fourth generation 1994 to 2004, Fifth generation from 2005 to 2014 and Sixth generation from 2015 on wards. 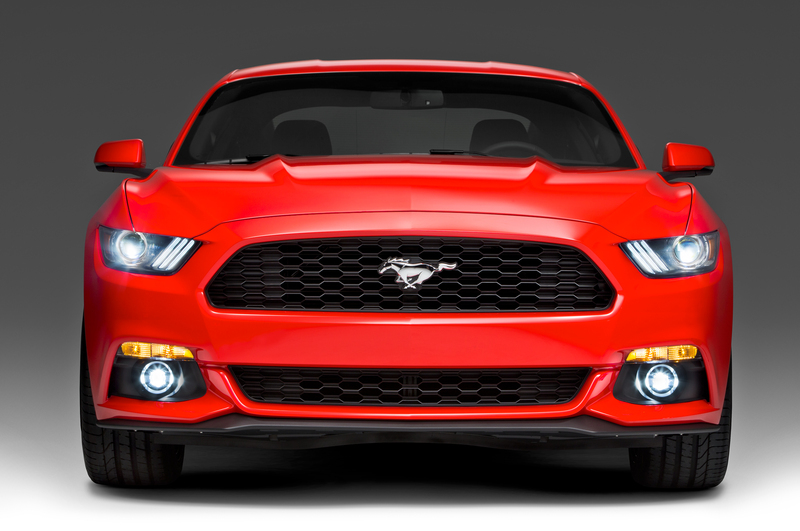 Ford Mustang is used for racing, Drag racing, Sports car racing, Stock car racing, Drifting. The 1965 Mustang won the Tiffany Gold Medal for excellence in American design and is the first ever award for a automobile. Third party modifications : Shelby Mustangs, Shelby GT-H, Shelby GT500KR, Shelby CS6/8, Shelby GT500E, Roush, Steeda, Saleen. Ford in-house variants : Ford T-5, High Country Special Mustang, Ski Country Special, Challenger Special Mustang, Mustang Cobra II, King Cobra, McLaren M81, Mustang SVT Cobra, Mustang SVO, Ford Mustang SSP, Spring Feature Edition, Bullitt, Warriors in Pink, Mach 1, Mustang Club of America Edition, Anniversary editions, Warrior Mustang. Race Variants : Ford Mustang FR500, Boss 302, Boss 351, Boss 429. Aviation-Themed Editions : AV8R, AV-X10 “Dearborn Doll”, SR-71 Blackbird, Blue Angels, Red Tails, Thunderbirds, F-35 Lightning II. Initial Concepts : 1962 Ford Mustang I concept – First Ever Concept, 1993 Ford Mustang Mach III concept, 2004 Ford Mustang GT concept, 2004 Mustang GT-R Concept, Ford Mustang Giugiaro. 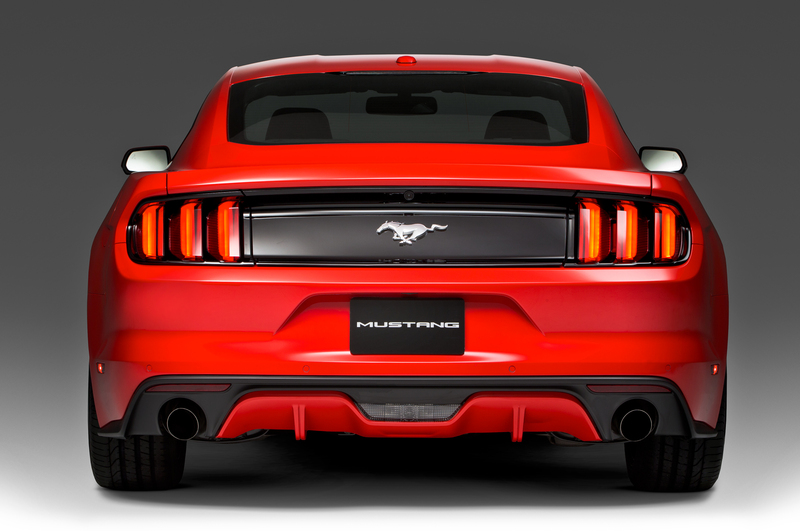 Download most of the Ford Mustang models from Ford for free. Free Ford Mustang HD wallpaper collections for your desktop wallpaper, laptop wallpaper, Mobile wallpaper and tab wallpapers for free. Wow, awesme blg layout! your bloggng look easy. The overall look of your site is fantastic, as well as the content! Thank you for you appreciation. Thank you Bro for you appreciation and comments.